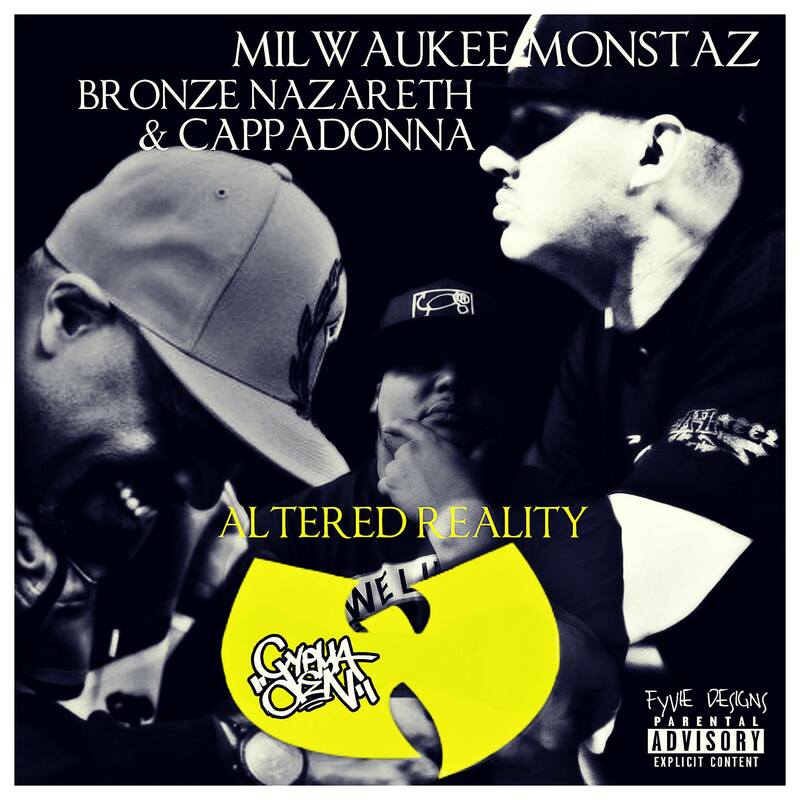 Milwaukee duo Milwaukee Monstaz (Taiyamo Denku & Maximus Da Mantis) hits us with something dope by way of “Altered Reality” featuring solid verses from Wu-Tang fam Cappadonna and Bronze Nazareth. On the track, all of the emcees bring their A-game, giving us hard-hitting rhymes over gritty, classic Hip-Hop production provided by Australian beatsmith Dcypha. Stream “Altered Reality” below for the free. ← New Music: Neak – B.M.P.